Ecological Clerk of Works (ECoW) is a fundamental role on sites where ecological receptors are affected by development. The presence of an ECoW is often a requirement of planning conditions (or a European Protected Species (EPS) licence), whereby the ECoW provides the mechanism to discharge conditions. What does the role of ECoW comprise? An ECoW is essentially the eyes and ears of a project on the ground. 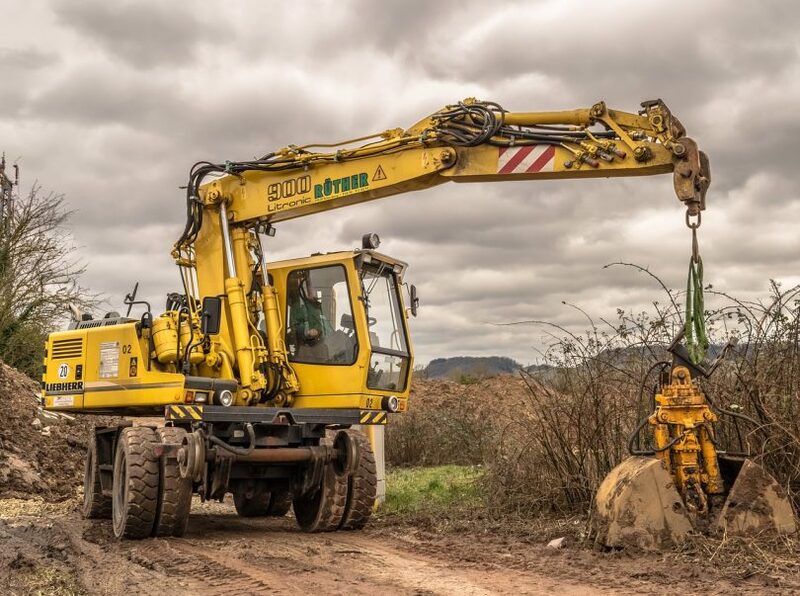 They generally work independently and ensure that the construction works on a scheme are undertaken in accordance with legislation and best practice, project plans / assessments, EPS licence methodology & mitigation, and stakeholder / regulator requirements. To date, there hasn’t really been any coherent or overarching guidance about what the role comprises and the skills that an ecologist needs in order to undertake the role successfully. This is currently being addressed by organisations such as the Association of Environmental and Ecological Clerks of Works (AEECoW), which was founded in 2014. The aim of the AEECoW is to “to raise professional standards amongst ECoWs while raising awareness of the role…through the establishment of good practice and knowledge sharing for the benefit of the environment”. The AEECoW recognises two types of ECoW- that of Auditor or Adviser. The Auditor role is seen as “a passive means of monitoring compliance with planning conditions, or equivalent. It does not include for proactive support when incidents occur or when the developer may require advice or support in delivering compliance”. An Adviser is “often used on complex sites where risks to environmental sensitivities are higher and/or less well understood. 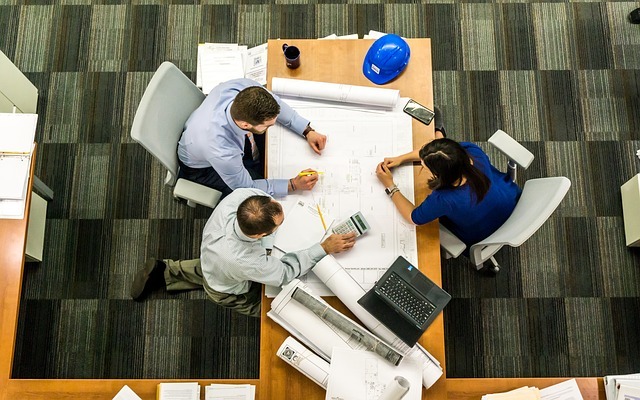 In this situation, the ECoW works with the developer or contractor and provides ongoing advice and support in addition to their compliance monitoring and reporting obligations”. Pre-construction checks with regards to habitats and species. 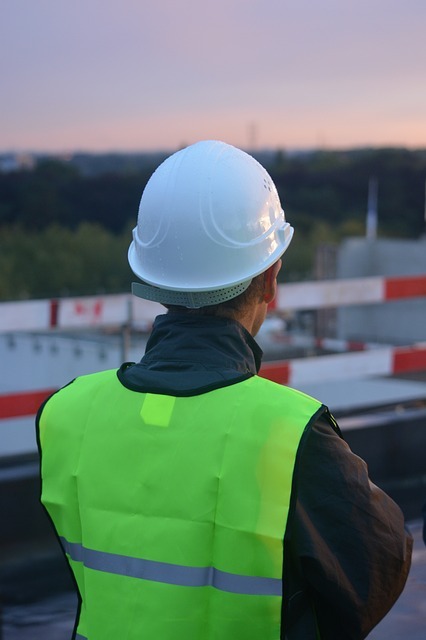 Production and delivery of inductions and toolbox talks to contractors, which provide a means to explain the ecological sensitivities of the site and proposed works, methodology, and risk assessments. It may be necessary as part of this to produce a poster for the site office that informs site staff about the key ecological issues throughout the project. Provide regular updates to stakeholders and the project team. Complete relevant documentation on an ongoing basis. Work with the project team to provide solutions to any issues that arise during the course of the works. Implement and maintain exclusion zones. Provide information for the public regarding the works that are being undertaken and the protection / mitigation measures that are being implemented. The ECoW may also be required to directly engage with the public during the course of the works. 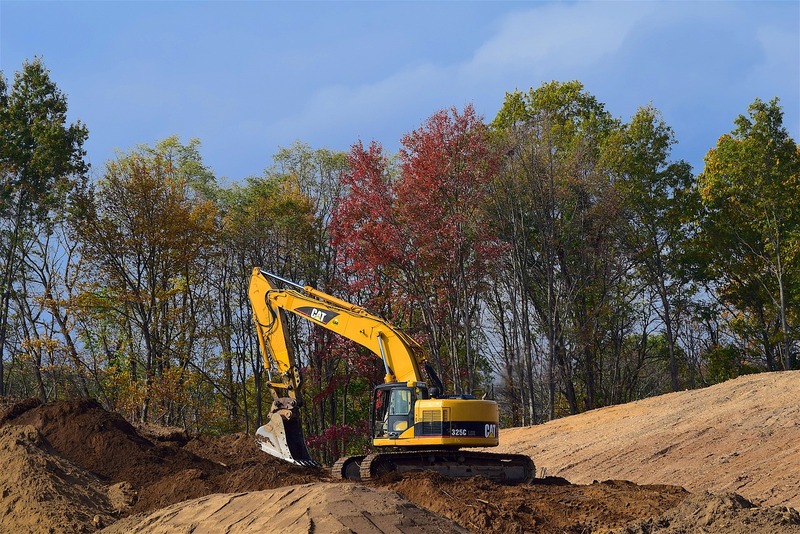 Responsible for overseeing the construction of any mitigation features that are required as part of the project, this can include habitat restoration / construction, the installation of specific structures for species mitigation, and construction of enhancements for example, ponds and hibernacula. Manage and undertake post-construction monitoring. A sound ecological knowledge about the feature(s) of interest, in addition to sound general ecological knowledge and experience (the unexpected often crops up). Strong knowledge of and experience in applying legislation and best practice. The ability to communicate to non-ecologists in a way that is clear, concise way and constructive. The ability to produce and deliver clear tool-box talks to contractors. Possess an understanding of the engineering / construction requirements and methodology of a scheme. Ability to work on your own and make decisions on the spot. The confidence and experience to direct contractors in their operations when required. Flexibility to changes in ways of working, adapting method and approach accordingly. The confidence and experience to know when to halt work if necessary. Ongoing input into design and methodology as the scheme progresses. Ability to be practical and come up with solutions and advice where necessary. Construction Skills Certification Scheme (CSCS) registered (often required for development related site work). Associate: Minimum 1 year of relevant ECoW experience. Likely to require senior support to fulfil the role. Graduate: Less than 1 year’s relevant ECoW experience. Likely to form part of an ECoW team but with sufficient senior support to fulfil role. It is inappropriate for a Graduate ECoW to be the sole named ECoW on any given project”. The above helps to provide clarity in relation to the experience required and the subsequent level of support needed with regards to the ECoW role. Overall, the ECoW role is a fulfilling one. It is hands on, challenging and interactive and it is a great feeling to see a project come successfully to fruition.